KREYOL: Haiti - Employe ONA kreye yon fond ki depase 2 million goud pou ede Dominicain-Haitiens yo ki pwal debake nan peyi a... Direkte General ONA mande zot pou fe menm bagay la... Kisa ou panse de sa??? « SOS... 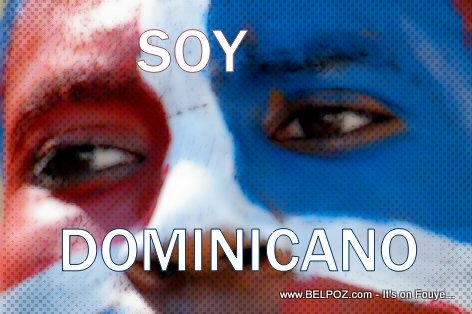 Hundreds of Thousands of Dominicans of Haitian Decent Are About to Loose Everything, Yet No One Seems to Care?